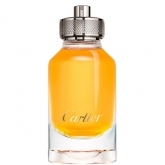 Founded in 1847, the French house of Cartier is renowned for its exquisite and detailed jewelry . 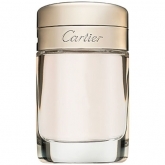 Once referred to as the “Jeweler of the Kings,” the company has a long history of serving royalty and famous clientele. 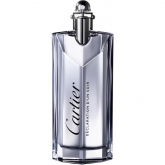 Tiaras for coronations, ornate custom jewelry, and fine timepieces were frequently made for their high-profile customers. 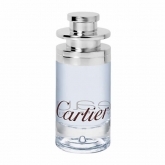 Cartier is credited with inventing the first wristwatch, known as the Santos. 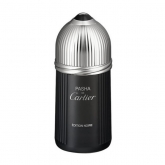 This was created after the aviator Alberto Santos-Dumont complained to his friend, Louis Cartier, that it was impractical to use a pocket watch while operating an aircraft. 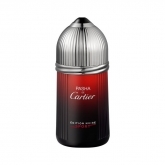 Although the family business was sold in 1964, the company continued to expand into the ’70s by producing new product lines of leather goods, pens, scarves, perfumes, and colognes. 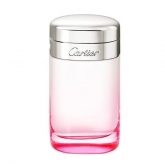 Introduced in 1981, the first Cartier perfumes were Must de Cartier perfume for women and Santos de Cartier cologne for men. 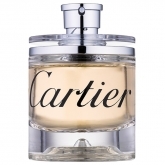 Throughout the years, the brand has continued to launch new scents, with many bearing the same names as their jewelry collections and timepieces. 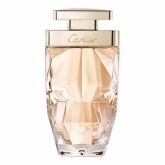 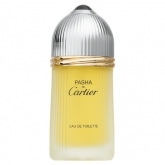 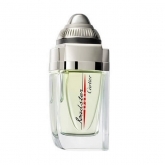 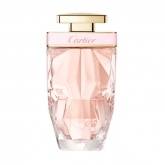 A popular Cartier fragrance for women is the sophisticated Pathere de Cartier, while the classical Pasha de Cartier is a beloved Cartier cologne for men. 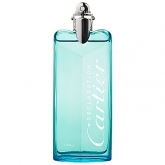 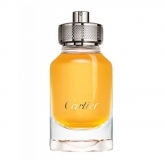 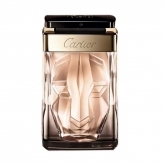 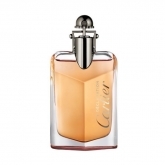 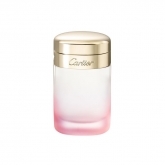 Options for unisex Cartier perfume for men and women include the luxurious Eau de Cartier and the fresh Eau de Cartier Essence d’Orange.